They're racing with Uber to bring flying taxis to the masses. Civilization has dreamed of flying cars since the 1920s and tech companies from Google to Uber have recently said they want to make quick, accessible air transport available to commuters. Airbus has joined the chorus of tech titans calling for flying cars with Project Vahana, an autonomous Vertical Take-Off and Landing (VTOL) vehicle. Since they don’t need a runway to take-off, VTOLs are more like helicopters than flying cars — but they can work as taxis all the same. Project Vahana director Zach Lovering says the Airbus VTOL will be a single passenger all-electric aircraft that’ll be ready for production a short four years away in 2020. Lovering also says the VTOL will be equipped with the staples of self-driving cars — lidar, radar, and cameras — so it can self-pilot. Project Vahana wants to provide a service similar to Uber with their flying taxis. Uber, though, has their own ambitions and has authored a 98-page white paper detailing their plans to have customers in cities flying about. But the companies racing to bring flying taxis to the world face a massive amount of regulations and needed approvals from the FAA. They’ll need to work together to make the business a reality. 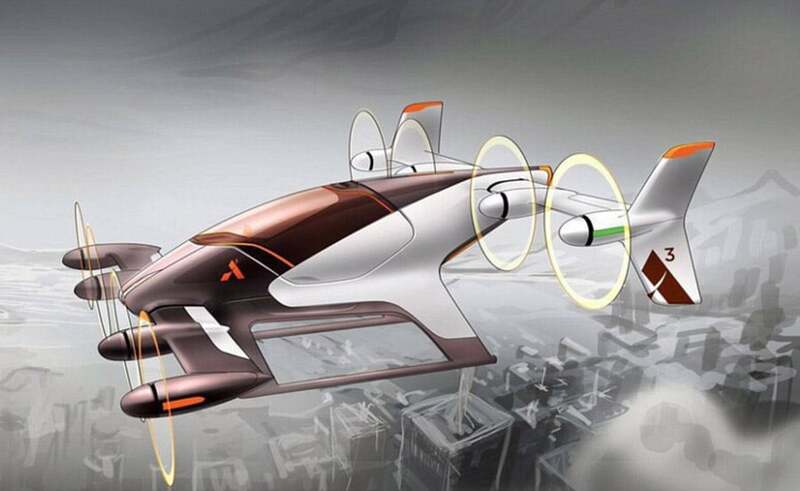 Airbus envisions a future where personal flight is commonplace in mega-cities around the year 2030, according to an Airbus Group report. Silicon Valley is one metropolis where flying would appeal to commuters, the report says. “A taxi ride through a new city is a nice experience as it is, but flying over that city would be much more thrilling,” said Marius Bebesel, head of helicopter demonstrators, in the report.